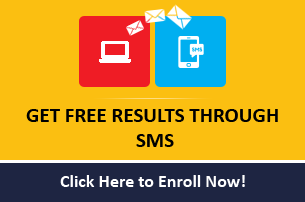 TS POLYCET 2019 is a common entrance exam in the state level conducted by SBTET, Telangana conducted for admission into Engineering and Non-Engineering diploma programs which are offered by various polytechnic colleges in the Telangana state. 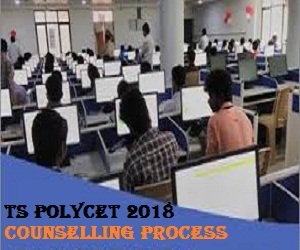 TS POLYCET 2019 online applications will be made available from 1st week of March 2019 tentatively. 1) According to the ranks obtained by the candidates, their counselling will be scheduled. 2) Counselling Authority will mention a specified counselling fee to pay before counselling procedure. 3) Candidates have to pay the specified fee and go through the verification of original certificates. 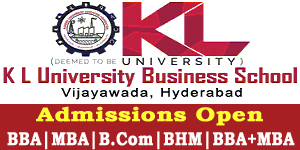 4) When the verification is done, candidates can select their desired colleges through online web options entry. 5) Allotment of the seats will be based on the choices selected by candidates and availability of seats in colleges. 6) Allotment order will be made available in online. 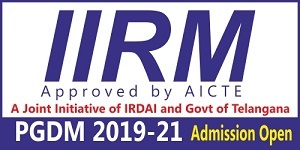 7) Candidates must go to allotted college with their certificates and pay prescribed tuition fees before due date to complete their admission process.